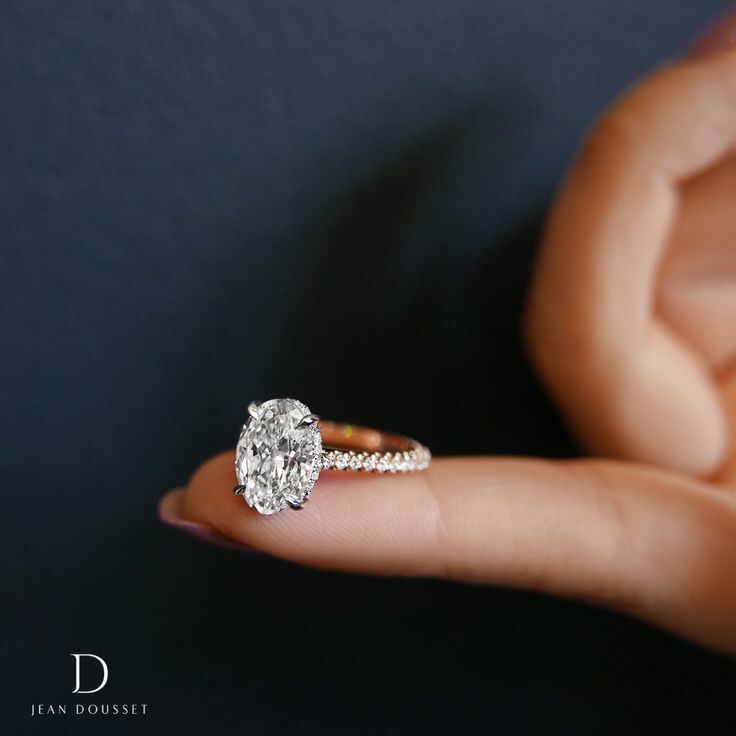 LUNA Solitaire engagement ring with a 3.00 Carats Oval Cut diamond, exclusively by Jean Dousset. 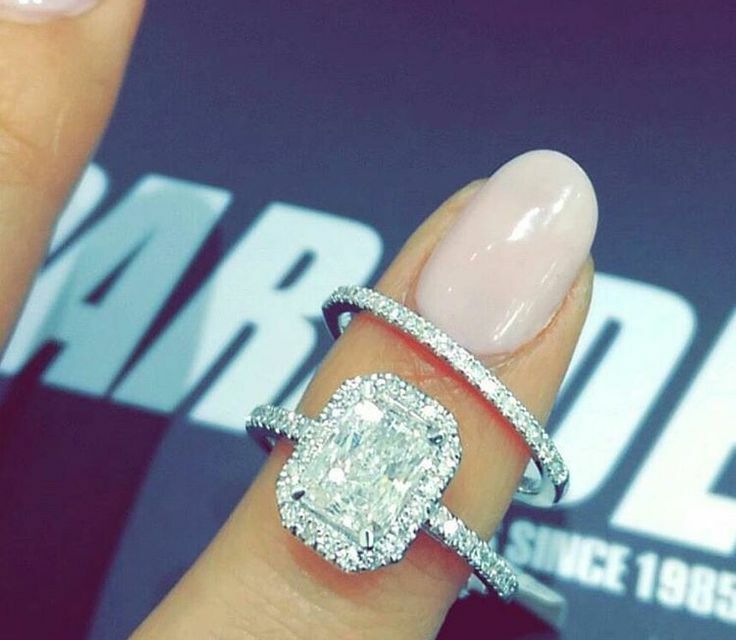 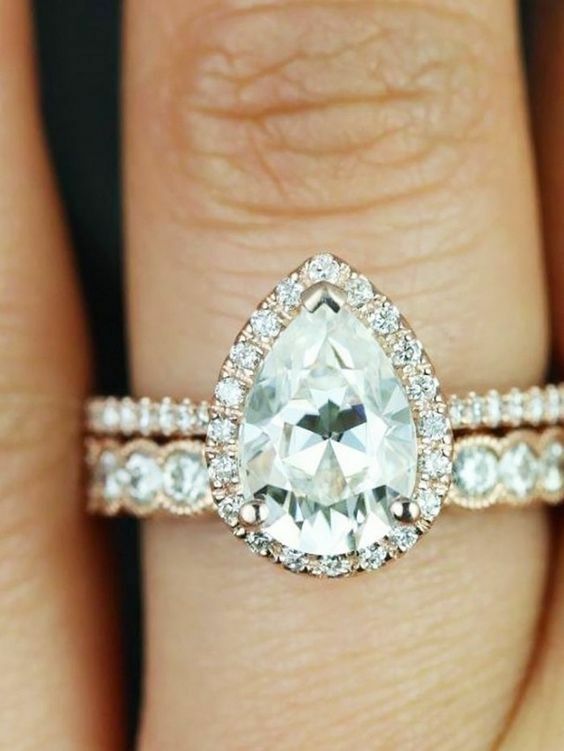 A pear-shaped engagement ring with diamond wedding bands from Jeulia Jewelry. 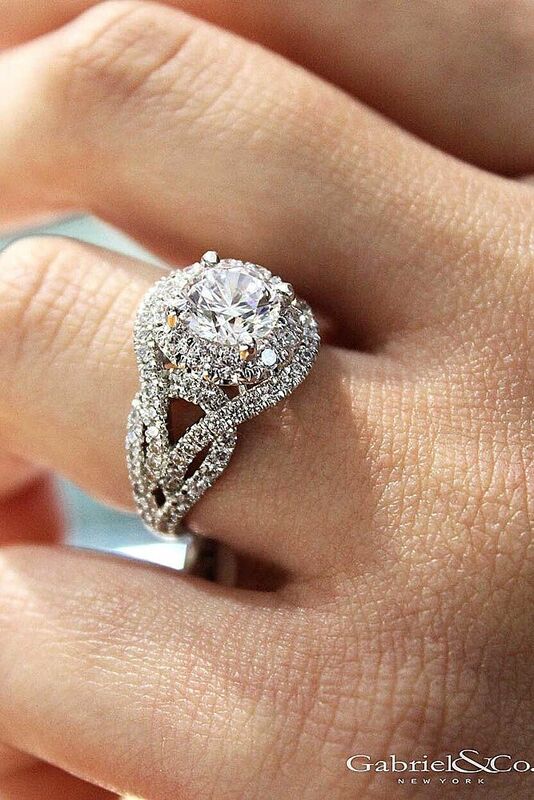 Discover the best ring as your replacement! 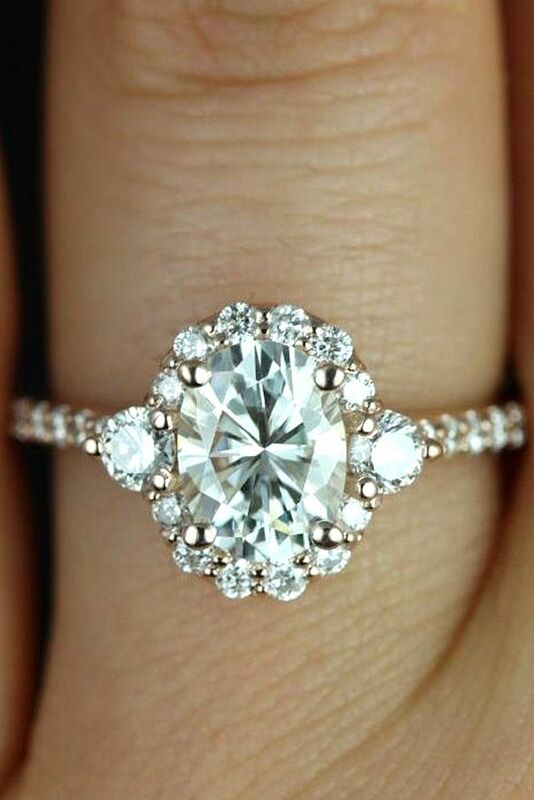 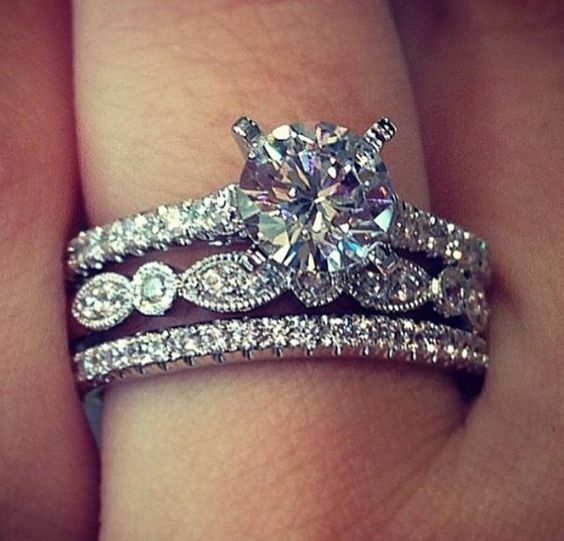 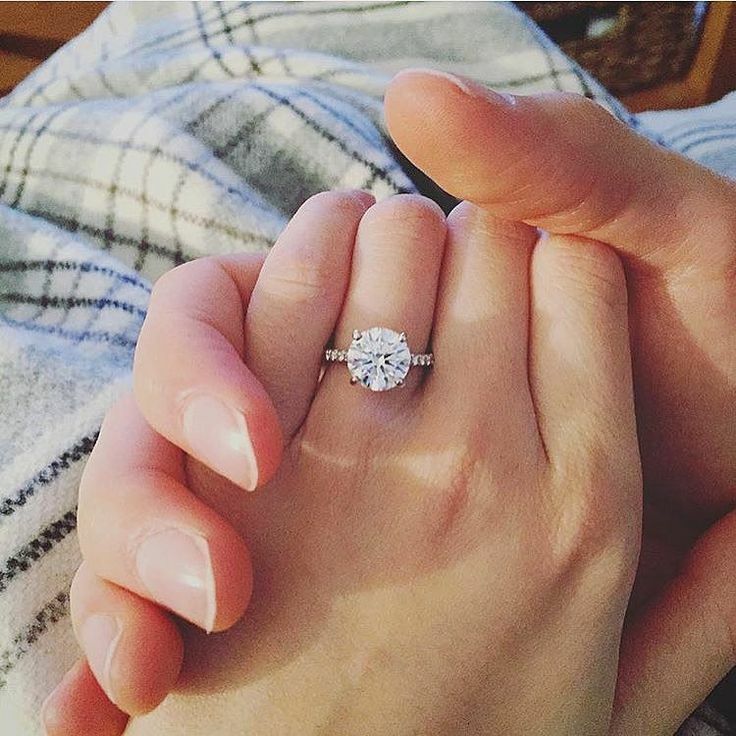 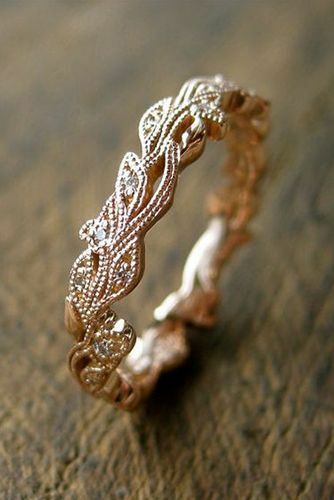 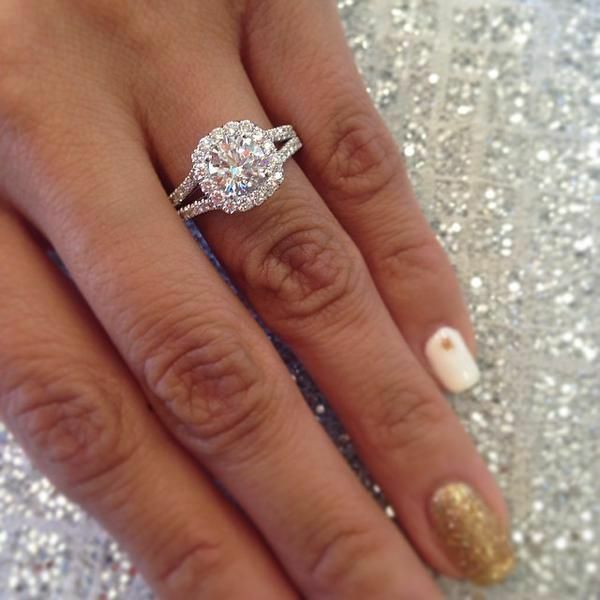 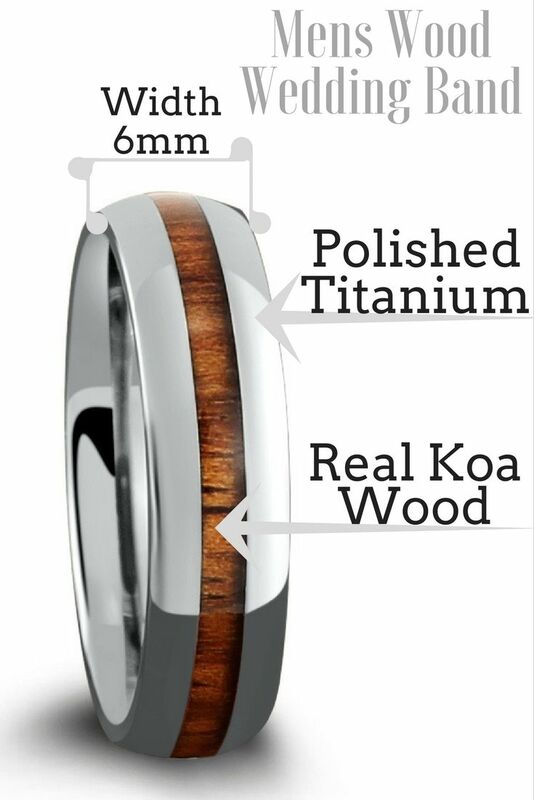 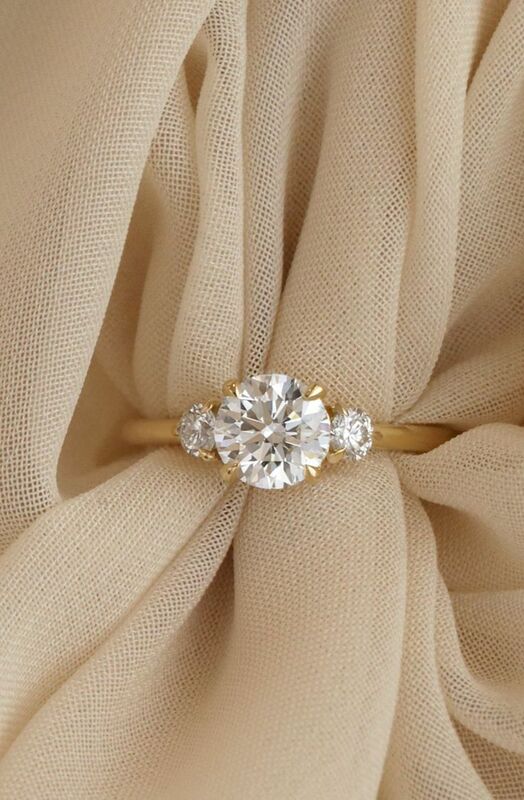 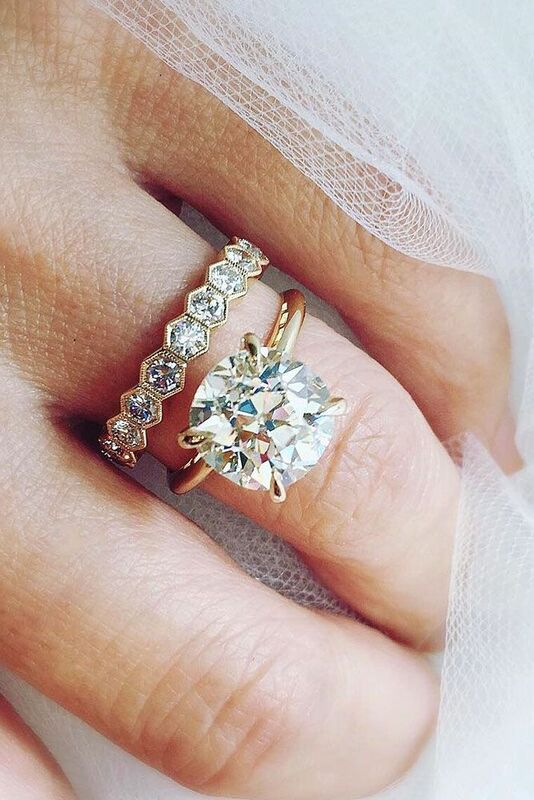 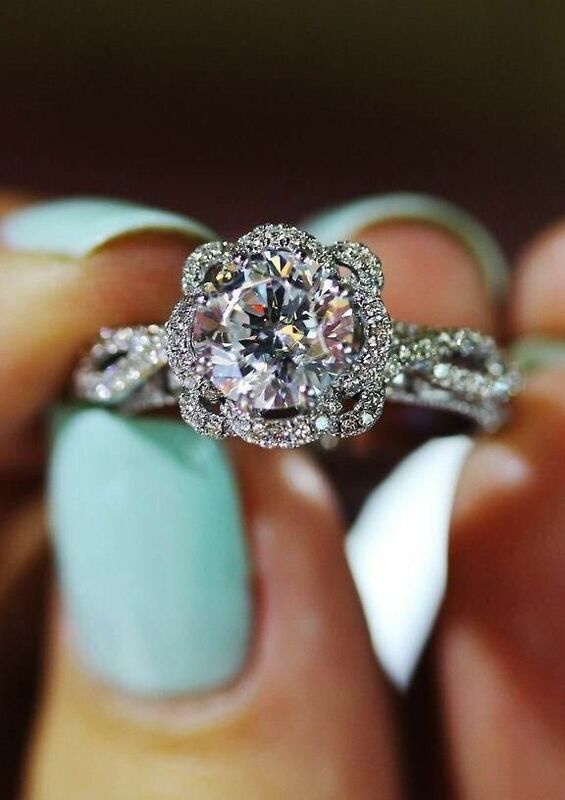 Absolutely the most beautiful wedding ring I've ever seen I'm in love! 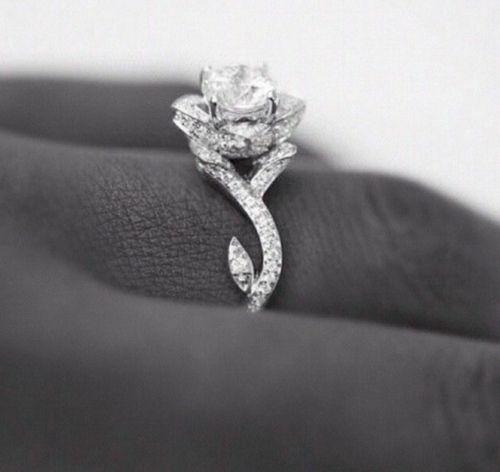 now the cut of the diamond needs to be a heart! 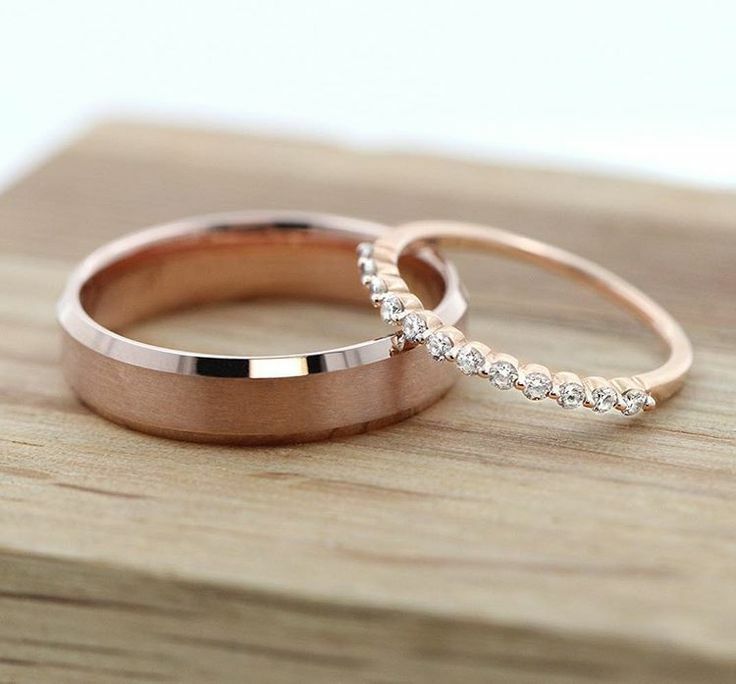 Look ravishing in this conflict-free rose gold wedding set!